Cape Town hotel rooms are 4.3% cheaper than a year ago, a new report shows. Five-star hotel rooms saw the biggest drop from R2,603.83 per night in September 2017 to R2,468.99 in September 2018. Overall, Western Cape hotel room prices dropped by 2.8% despite occupancy increasing by 0.3%. Cape Town’s hotel rooms are 4.3% cheaper than they were a year ago despite the local tourism industry seeing signs of recovery, a new report by the provincial investment agency Wesgro shows. The Hotel Performance Index for September 2018, compiled by data analysis firm STR global for Wesgro, found that the average Cape Town hotel room was R65.19 per night cheaper than a year ago, going for R1,436.30 per night. Five-star hotel rooms saw the biggest drop in price, of 5.2%, despite their occupancy increasing by 5%. The average five-star room cost R2,468.99 per night, a rand decrease of R134.84 per night. Four-star hotels saw a 4.5% drop in hotel room prices to R1,145.20 per night on average, while three-star hotel rooms saw a 2.5% price increase to R915.08 per night. In total, the broader Western Cape saw a 2.8% drop in hotel room prices when compared to September 2017, despite occupancy increasing by 0.3%. Wesgro said it was unable to comment on the fluctuations found in the report. Enver Duminy, Cape Town Tourism CEO, said the city has been steadily recovering from its worst drought in over a century. The city’s feeder dams have increased to 74% full in October 2018, compared to only being 38% full in October 2017. The impact of the drought on international visitors is minimal which means they can comfortably visit the city, Duminy told Business Insider South Africa. Two houses in Cape Town’s prestigious Clifton neighbourhood were recently rented out for R1 million over four days, which is seen as a further sign of recovery in the tourism industry. 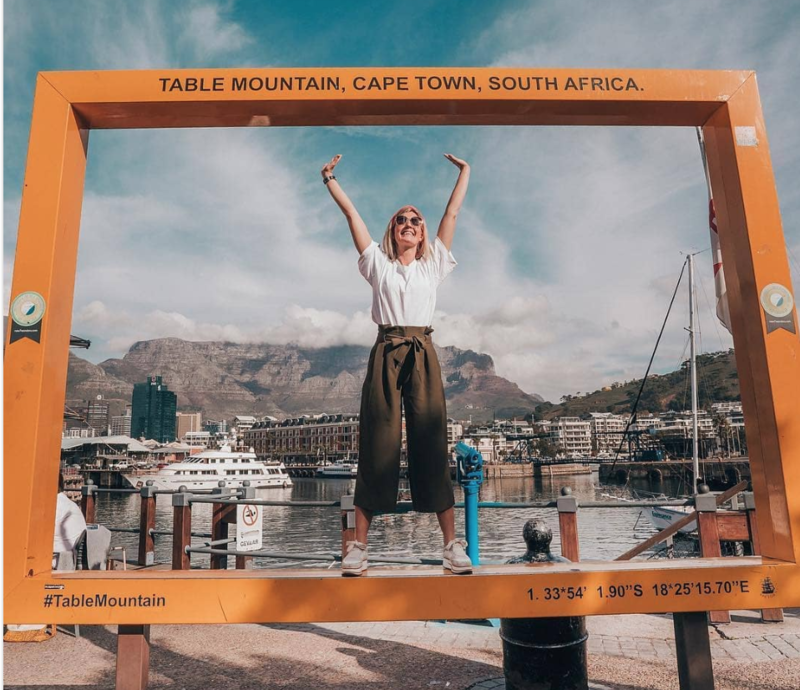 Meanwhile, SA Tourism indicated international travel to South Africa from South America saw an impressive 10% growth compared to a year ago, with Argentinian arrivals growing by 29%. European, Australasia, and Middle East arrivals, however, saw declines. SA Tourism CEO Sisa Ntshona said local trips increased by 8.5% compared to September 2017, with a total of 12.9 million South Africans travelling between January and September. “We have recognised and acknowledged that it has been a challenging year for the South African tourism industry, but with recent announcements with regards to Visa reforms, we could see a turnaround and renewed interest from international travellers wanting to come to South Africa,” Ntshona said in a statement.